We offer a modern, clean and secure environment to protect your belongings. 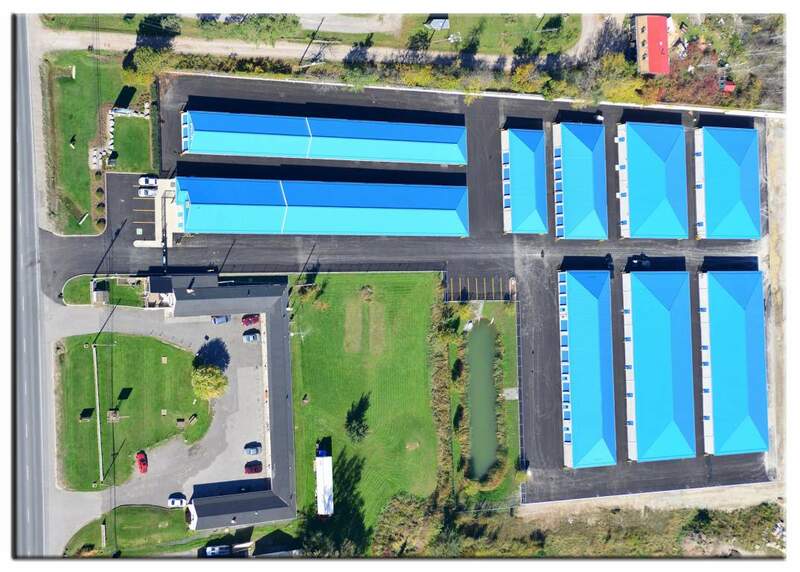 We are conveniently located on Chemong Road at the North end of Peterborough servicing the city and cottage country. 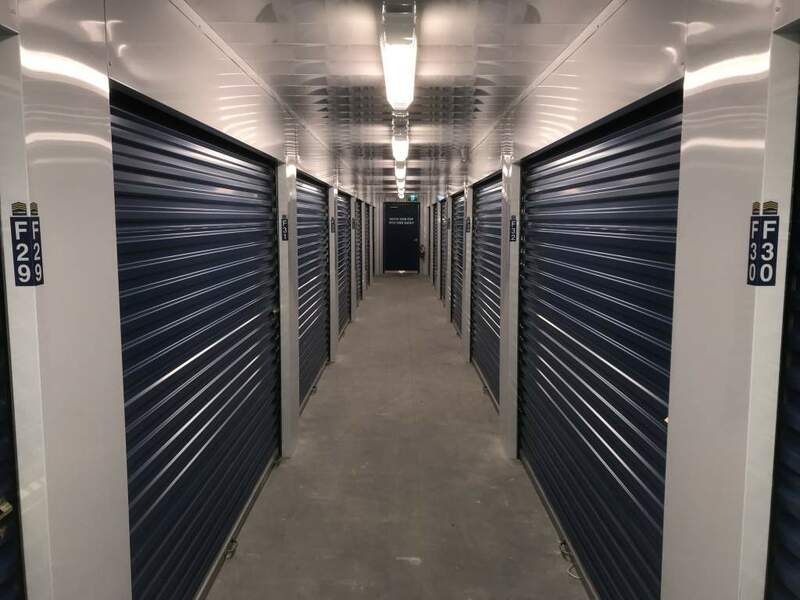 With our new and modern facility we will be able to meet all your storage requirements with sizes ranging from 5x5 to 14x30. 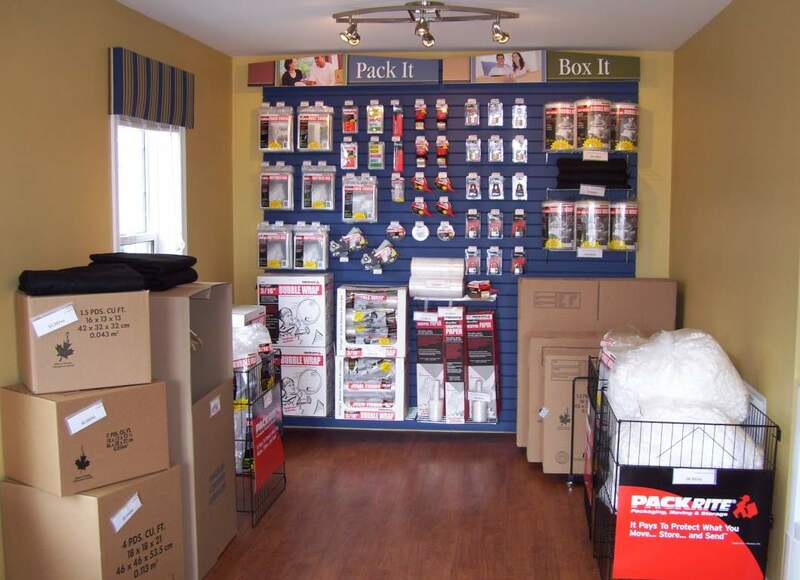 We also offer moving supplies to help make your move less stressful. Our professional Staff is trained at solving your storage problems and turning them into solutions. We have our office staffed Monday through Saturday to assist you. 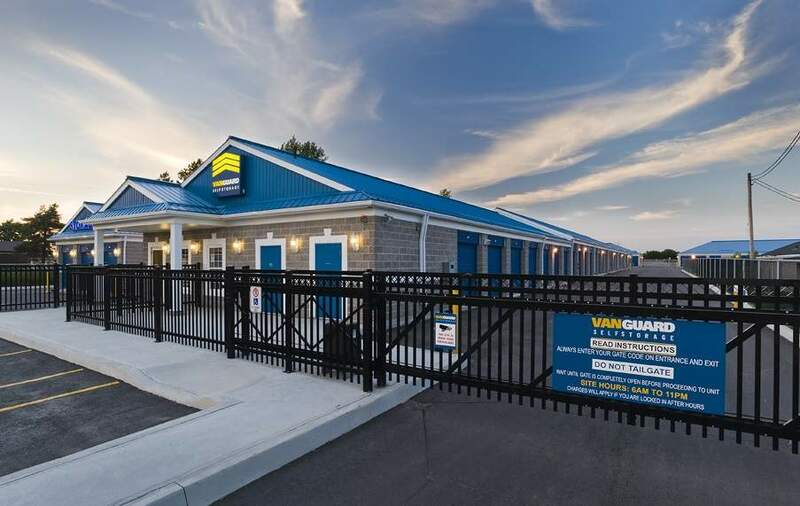 At Vanguard Self Storage, we lead! About the size of a large walk in closet. Perfect for outdoor and seasonal equipment or a couch, chairs, and mattress or about 20 boxes. Ideal for the contents of a one or two bedroom apartment or office. Ample room for about 30 medium boxes. Excellent size for a two or three bedroom home. Plenty of space for business merchandise. Enough room to store a vehicle or boat or almost anything else you may need to store!